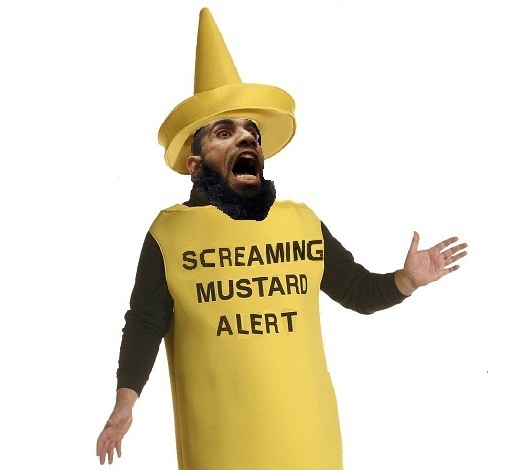 UK HILARITY: CONVERT TARD WITH ”HUG ME I’M A MUSLIM” SIGN NOW ARRESTED FOR BOMB THREAT…… – The Tundra Tabloids……. 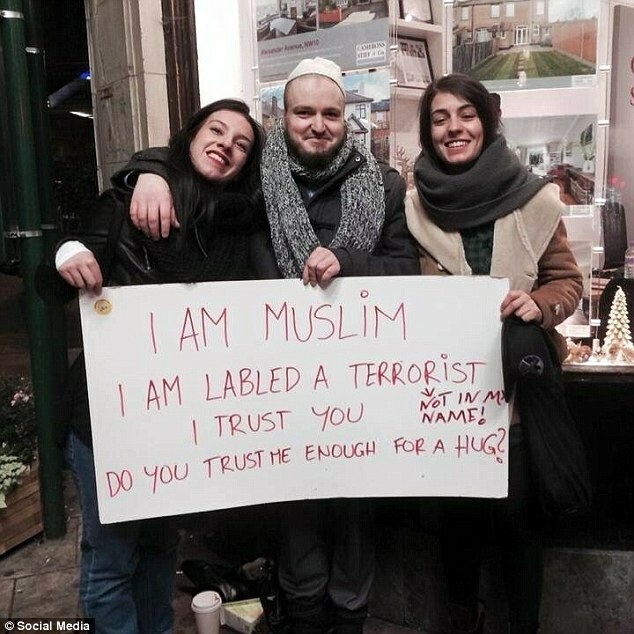 Islam, it’s to die for…..
A Muslim convert who protested outside Parliament with a sign saying ‘I am Muslim, do you trust me enough for a hug?’ is facing jail for threatening to bomb an MP’s house. Craig Wallace used the sign as Stop The War protesters came to Westminster for the vote on military action in Syria last week. But the 23-year-old, of Willesden Green, north London, is now facing a possible prison sentence after he threatened Tory MP Charlotte Leslie online following the vote. He also described shadow foreign secretary Hilary Benn as a ‘war criminal’ and a ‘terrorist’ the day after the Commons vote to bomb Syria. Wallace has a string of convictions for violent offences including possession of a knife. He converted to Islam while in prison serving a sentence of almost five years for attempted robbery. Three weeks after he was released he posted the messages on a thread of comments on the UK Truth Movement Facebook page. Wallace today pleaded guilty to sending threatening communications at Hendon Magistrates’ Court. 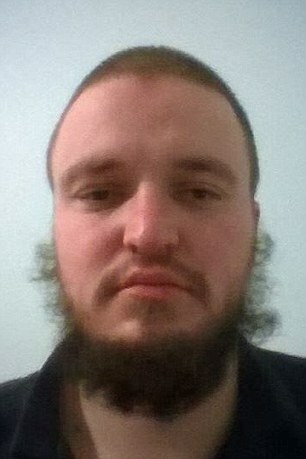 Wearing a white traditional Islamic dress and a grey jumper slung over his shoulders, he spoke only to confirm his name and address before entering a guilty plea. He was remanded in custody and will be sentenced on December 30. The court heard the messages came to light after Ms Leslie’s father saw the comments online and reported them to police. Wallace claimed he was ‘venting his anger’ and had not had any sleep because he had been ‘protesting for two or three days’. 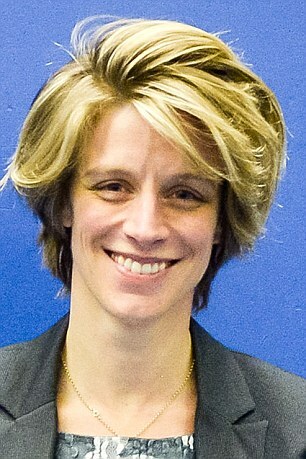 District Judge Mark Jabbitt said: ‘What’s absolutely clear is that your language and expressions about this MP Ms Leslie, who you have no knowledge of, went beyond any sort of legitimate comment or protest on an extremely serious issue. Previous Post Previous Post AT THE GUARDIAN: CALL FOR AN ISLAMIC REFORMATION AN ACT OF ISLAMFAUXBIA………..
Next Post Next Post FRANK GAFFNEY: CORRELATION BETWEEN HIGH DEGREES OF SHARIA COMPLIANCE AND JIHADI LITERATURE IN MOSQUES……..